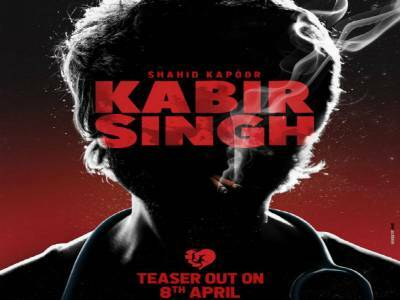 Result with label "Kiara Advani"
Here's The Teaser Poster Of Shahid Kapoor, Kiara Advani Starrer Kabir Singh! Kiara Advani Roped In As The Refreshing New Face Of Limca! Kalank Song First Class: This Varun Dhawan Track Will Keep You Hooked With The Catchy & Upbeat Vibe! 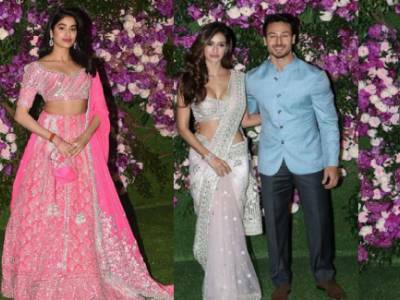 Akash Ambani & Shloka Mehta Wedding: Janhvi, Sidharth, Tiger, Disha Make Heads Turn At The Occasion! 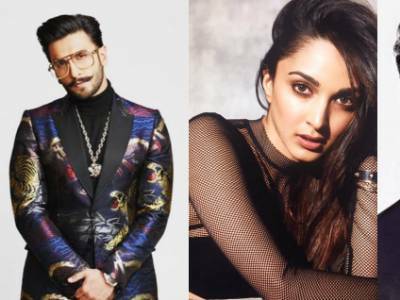 Ranveer Singh, Kiara Advani And Ayushmann Khurrana To Be Honoured At Global Village Dubai! 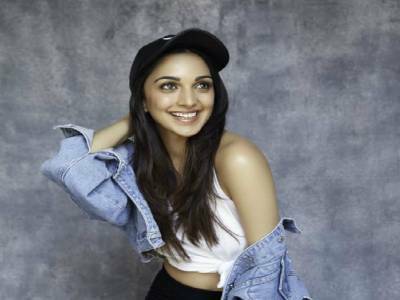 Kiara Advani Makes Yet Another Debut With Dabboo Ratnani,Shoots For His Calendar For The First Time! 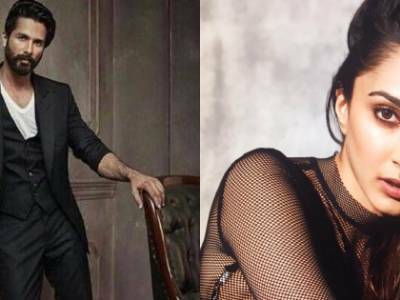 Shocking: A Crew Member Of The Shahid Kapoor And Kiara Advani Starrer Kabir Singh Dies On The Sets! 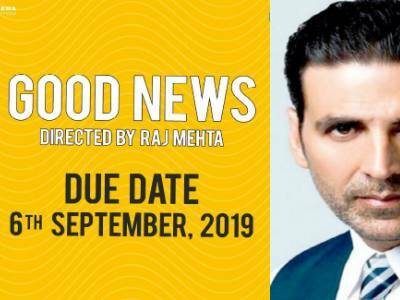 Akshay Kumar Starrer Good News To Release On 6th September 2019! 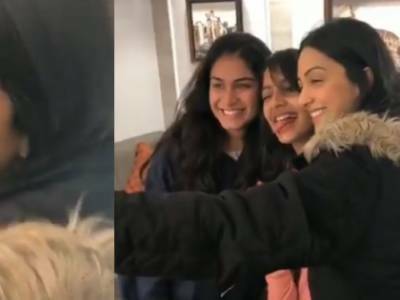 Kiara Advani Is Touched By This Cutest Gesture By Her Fan! 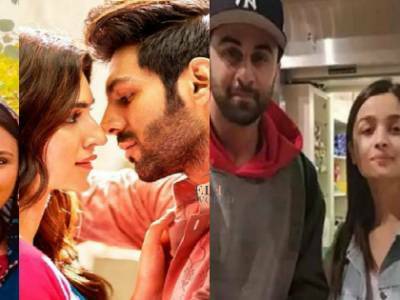 Here's Looking At Some Fresh Pairings This Year Which Looks Super Promising!